I have played football for 14 years. This includes collegiate football. I have coached all three of my children in their respective sports for a total of 15 years. I continue to give back to the community as a role model for young men and women. I'm a member of New Union Baptist Church and I'm a role model to young men and women. I believe that football teaches hard work, dedication and teamwork. I want those characteristics to carry with these boys throughout their lives on and off the field. If you have a child who is 9 years old and was born before 5/1/2008, he can still play up with our 10 year old Titans. Southside Titans Organization 5 yrs. 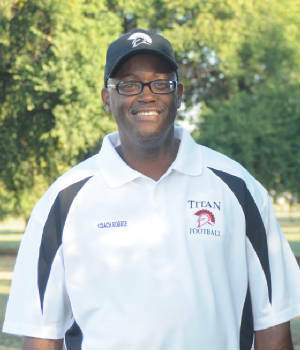 Southside Titans Asst. Football Coach 3yrs. 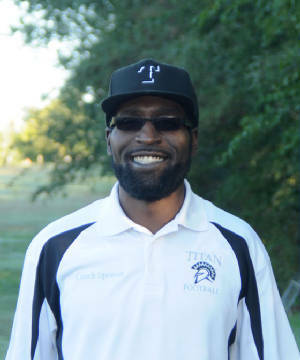 Southside Titans Head Basketball Coach 3yrs. 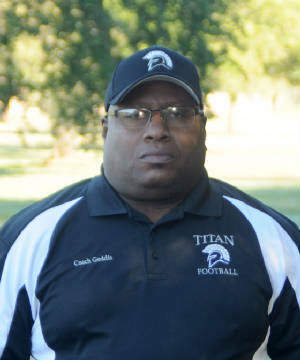 Southside Titans Head Soccer Coach 1yr. I have been hands on with children for the last 11 years. I started coaching flag football and basketball at the YMCA in Lawton, Ok. I am a director for La Petite Academy and have been there the last 8 years. I first joined the Southside Titans with basketball. I continued with soccer and football. I am well versed in children of all ages and backgrounds. I have two boys and two girls personally. All in all, I love children and making an impression on their lives. One of my biggest philosophies is always doing what is in the best interest of the children. The moment we lose sight of that, we have failed. If you have a child who turns 11 years old 5/1/2006 or any day afterwards, he can still play with our 10 year old Titans. 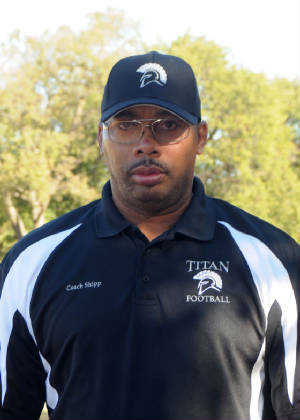 Southside Titans Asst. Football Coach 2yrs. 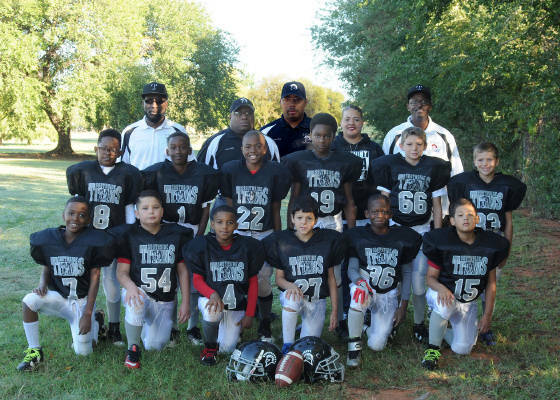 I have five combined years of coaching experience in football, flag football and physical education. I am the father of two children. Coaching is teaching. We have a responsibility to teach the game. I twill teach them sportsmanship, teamwork, character, loyalty and integrity. I seek to develop the boys into fine young men, great citizens and scholars. My aim is to develop winners on the field and in life. I will teach them to play well together and encourage them to have fun together.